And here we are. It’s December and I’ve reached the last month of my year long photo a day challenge. Here’s another pic I took on Saturday on Main Street. I’ve always loved this house. 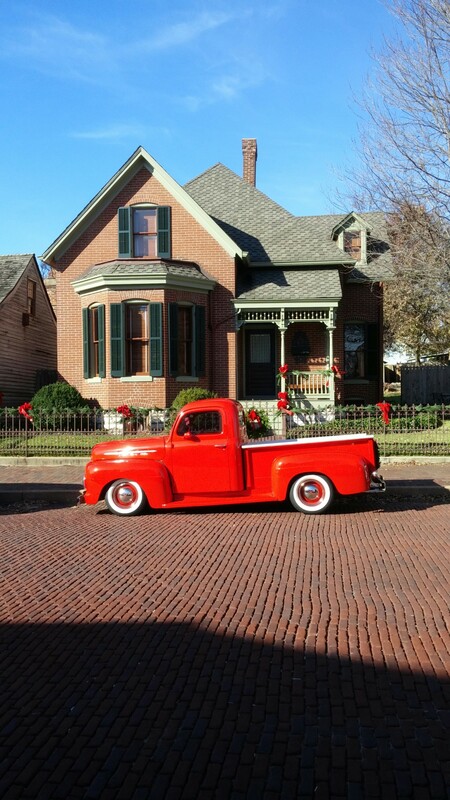 Could really care less about automobiles, but the old one out front was pretty cool so I couldn’t resist a photo.